A subcompact car equipped with standard convenient features such as rear vision camera, Bluetooth and tire pressure monitoring system for a pleasurable driving experience while providing great fuel economy, all this is brought to you by a vehicle at an affordable price. 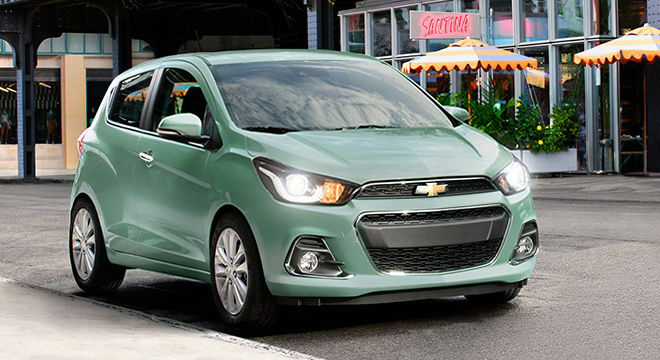 The Chevrolet Spark starts at a price of just $12,040 for a manual transmission Spark or at $16,040 for an LS automatic transmission Spark. An impressive fuel economy of just 6.2L per 100 km on the highway. This hatchback vehicle may not be powerful but certainly gets you around the city; the entry level price starts just $79 biweekly. Powered by a 1.4L 4 cylinder engine providing great fuel efficiency your wallet won't hurt for gas budget. 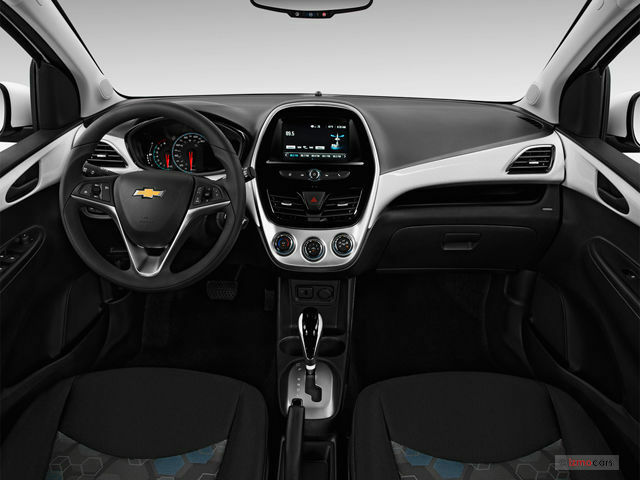 The affordable price tag on this vehicle didn't mean it lost its functionality and convenient features, the Chevrolet Spark comes standard with a Chevrolet Mylink Infotainment system with 7" touchscreen equipped with both Apple Carplay and Android Auto Capabilities. The Spark also comes standard with 4G LTE WiFi hotspot, the only one in its class to offer such innovative technology. The Spark drives quiet and smooth compared to its competitors, many have given it the title of "best in class" and it's not just because of what you get but also because of how it drives. For a subcompact vehicle, this car doesn't drive tiny at all it still provides 98 HP and 94 lb of torque, offers a quiet engine and precise handling on the road.